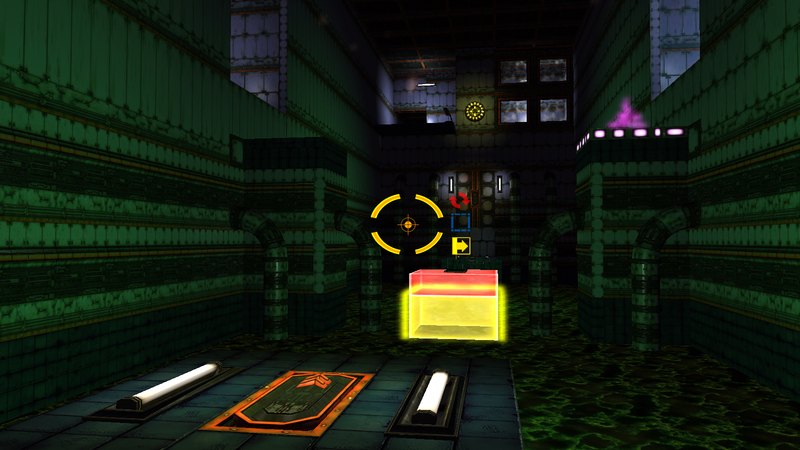 Evac is a fast paced first person puzzle platformer. 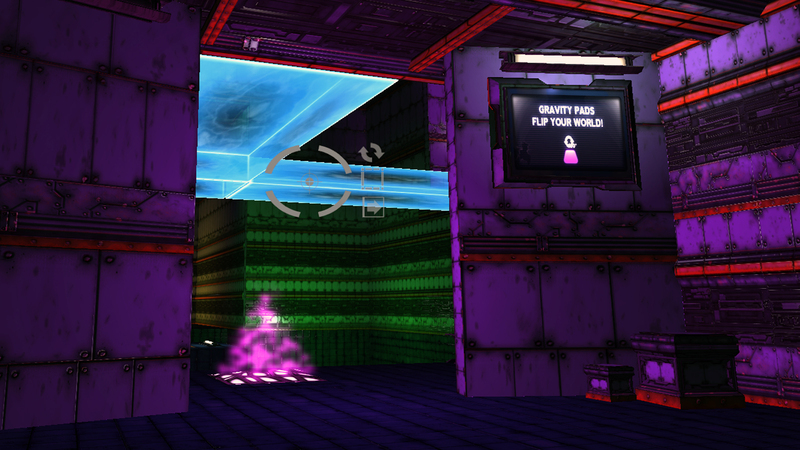 The player must evacuate a collapsing space station by using a variety of powers they can collect from the world. 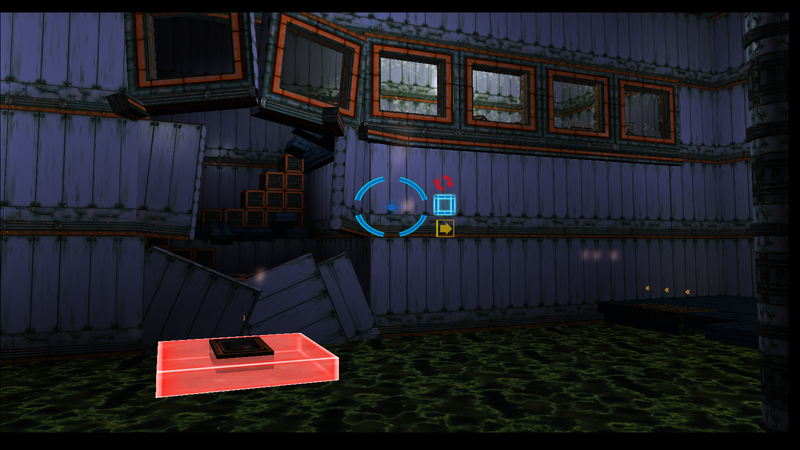 In addition there are a variety of action objects like grav pads and jump pads to help the player navigate to the exit and eventually, an escape pod.